A firm favourite amongst the Ski Independence team, this gem offers contemporary accommodation right on the slopes of Switzerland’s largest ski area, the 4 Valleys. And we’re not the only ones who are impressed. 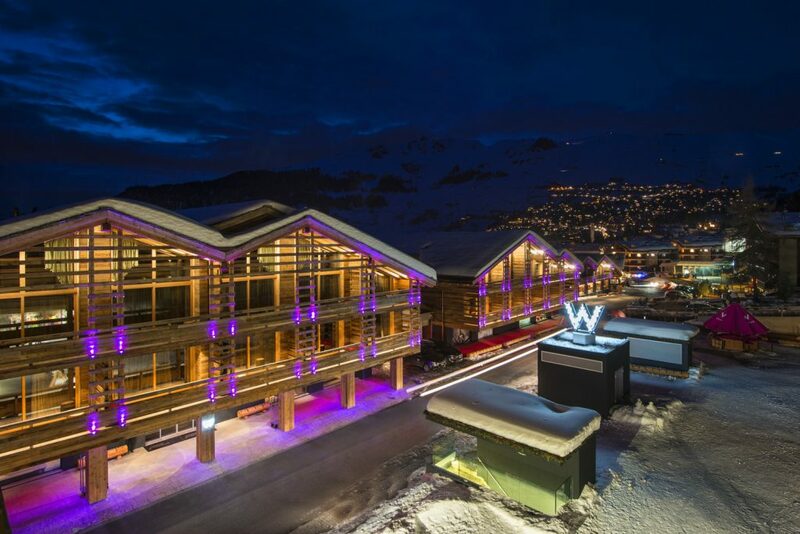 Hotel W was awarded the accolade of World’s Best Ski Hotel in the 2017 World Ski Awards. Inside, you’ll find glossy interior design, cutting-edge wellness facilities and an array of global dining options from sushi to fusion tapas. For 5-star luxury and a fantastic ski-in/ski-out location, this beautiful French hotel ticks all the boxes. Sophisticated Les Barmes de l’Ours boasts world-class facilities, including three restaurants, bowling alley, hair salon and playroom. 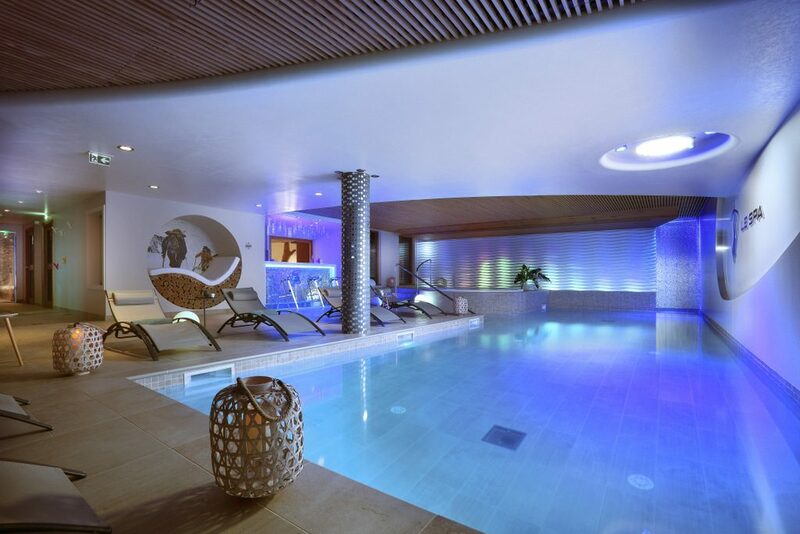 Our highlight has to be the serene 1,000m2 wellness spa, complete with glass pool ceiling for star-gazing. You might not expect the opulent hospitality of Asia in the heart of the Swiss Alps, but that’s exactly what you’ll find at this unique hotel. 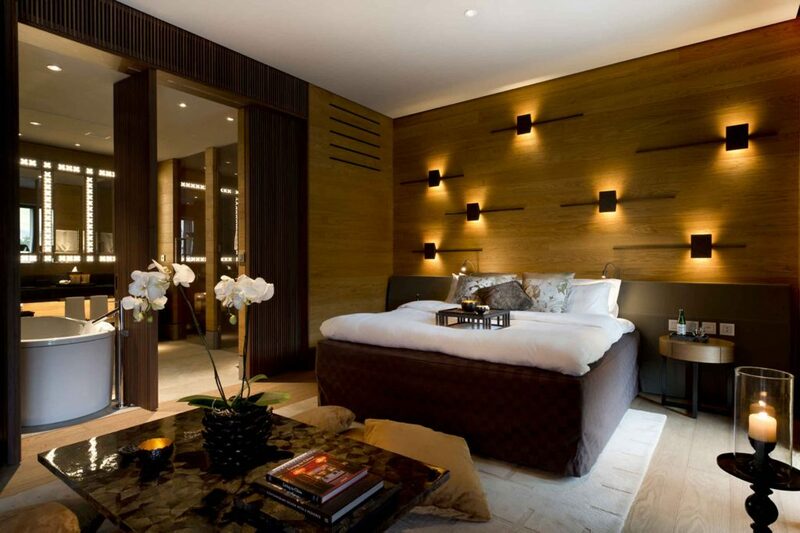 The Chedi Andermatt gracefully blends Alpine beauty with Asian style to create a unique ski experience. From the Michelin-starred Japanese restaurant and Oriental spa to the personal Ski Butlers who pre-warm your boots, prepare to be treated to every imaginable extravagance. Nestled on the shores of Lake Tahoe, this majestic mountain lodge delivers top-class service, while keeping things wonderfully relaxed. Expect amazing food in a choice of restaurants, classic interior design that balances nature with luxury, and a stunning spa. 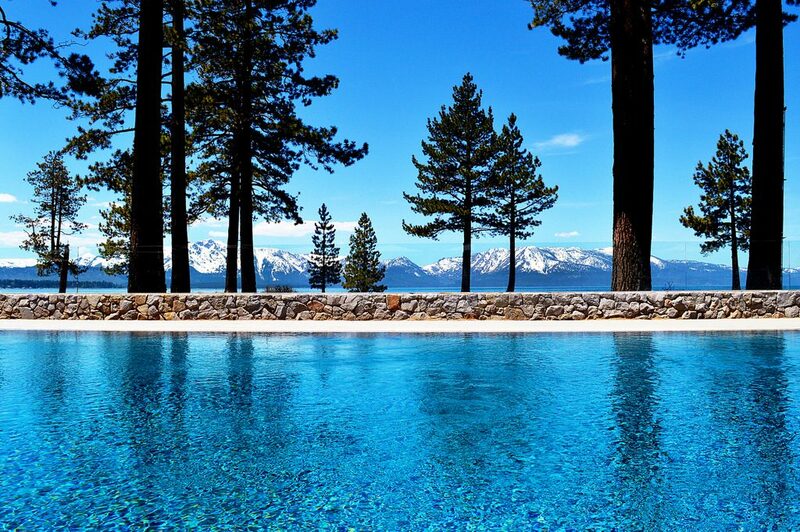 Our favourite place to drink in those incredible views is Edgewood Tahoe’s lakefront outdoor pool and hot tub. 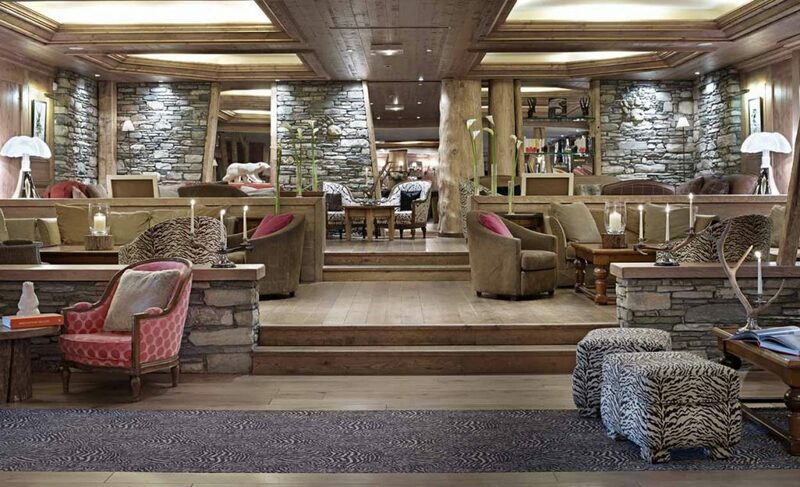 Cosy up in dramatic mountain surroundings at this Swiss alpine hotel. The aesthetic at The Capra is exquisitely traditional – think wood panelled walls, roaring log fires, soft lighting and snug sofas. But with that warm chalet glow comes contemporary comforts, including a blissful spa with outdoor hydrotherapy pool, a cellar stocked with fine wines, and a movie projection room. Discover Japan’s heavenly powder conditions with a stay at this decadent hotel on the northern island of Hokkaido. 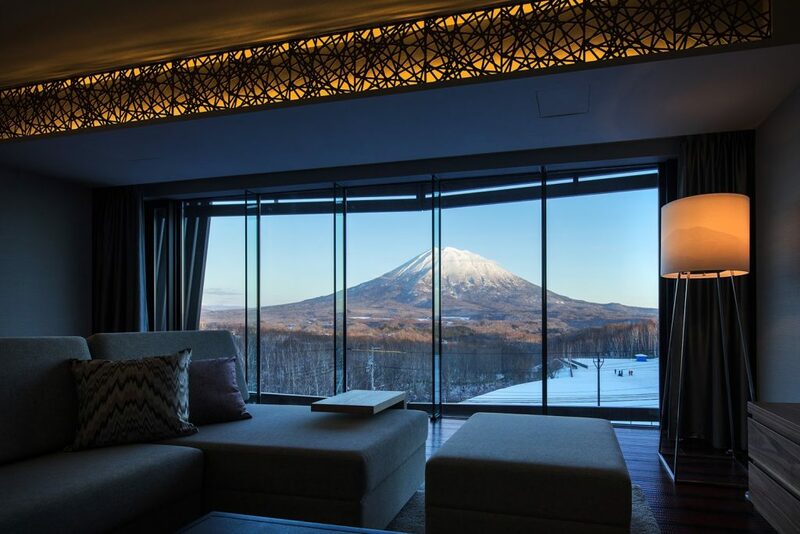 The ski-in/ski-out location at contemporary AYA Niseko is perfect for enjoying every possible minute in the snow, before returning for unparalleled pampering. Decadent facilities include the AYA spa with natural hot springs, a ski valet service, delicious izakaya-inspired cuisine at Ginger restaurant, and even an art gallery. This magnificent mountain resort in Alberta’s Jasper National Park, has a picturesque village feel with cedar cabins dotted among the trees and quiet paths winding down to the shores of Lac Beauvert. 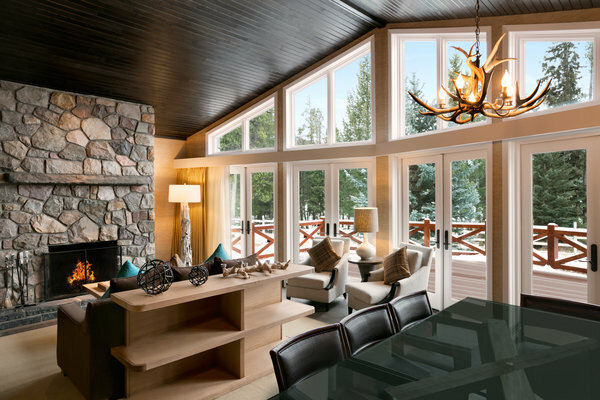 Book a sumptuous room or suite in the main lodge or choose your own secluded Signature Cabin for a luxurious ski retreat. Facilities at Fairmont Jasper Park Lodge include outdoor hot tubs, a fantastic choice of bars and restaurants, and memorable ice skating experiences on the lake. The relaxed atmosphere of this chic Swiss chalet hotel is popular with families looking for comfortable accommodation with excellent facilities. 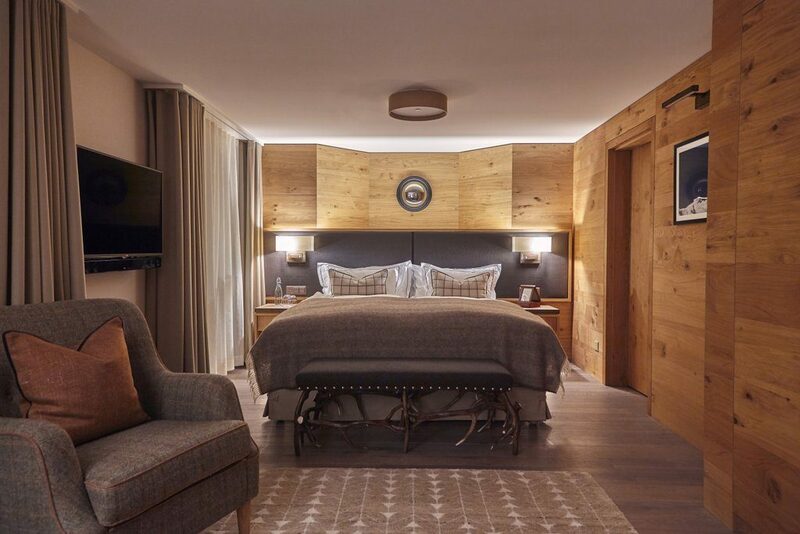 The interior design at Chalet Royalp Hotel & Spa takes inspiration from authentic alpine style while adding in exceptional modern luxuries from private cinemas to Michelin-starred French cuisine in the Jardin des Alpes restaurant. 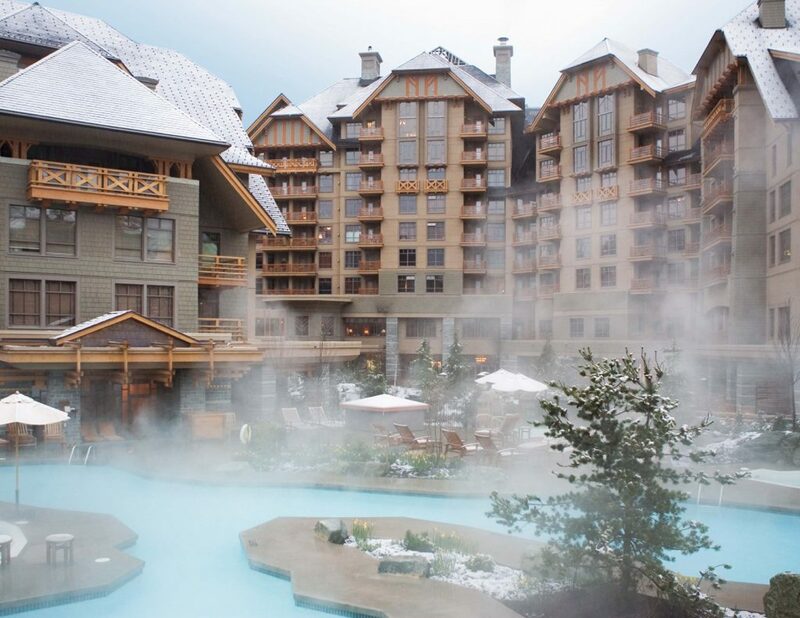 You can expect the warmest of welcomes at this dazzling resort in Canada’s leading ski destination. The concierge service at the Four Seasons Resort & Residences is second to none, attending to your every need both on and off the slopes. Facilities include an incredible outdoor pool, first-rate childcare and entertainment, and a tranquil full-service spa. Perched right on the slopes of the highest ski resort in the Alps, this luxurious French refuge offers a gorgeous home-from-home feel, with comfort and relaxation the highest priorities. Hotel Pashmina beautifully embodies cosy mountain charm, with luxurious touches such as L’Occitane spa experiences and Michelin-starred dining at Les Explorateurs. If it weren’t for the vast 3 Valleys ski area on your doorstep, you’d never want to leave. 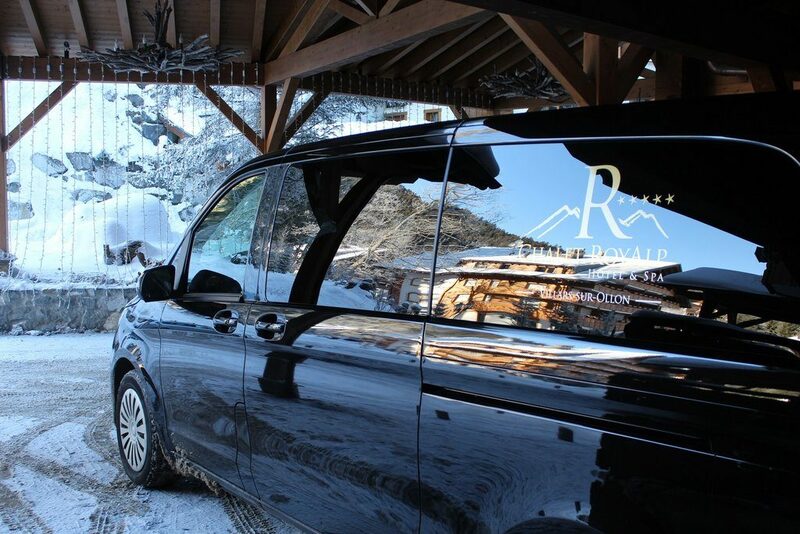 The Ski Independence team have been creating tailor-made luxury ski holidays for 25 years. That’s over two decades of tailor-making holidays to fit our clients perfectly. Whether our expert Ski Specialists are finding your dream hotel, recommending the best après-ski or taking care of your travel upgrades, let us take care of every detail. Call the team on 0131 243 8097 or request a tailor-made quotation online.